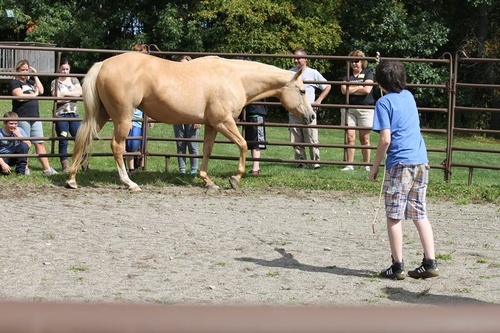 Palomino Acres - Equine Services LLC based in Lindley, NY offers a variety of services for both humans and horses. 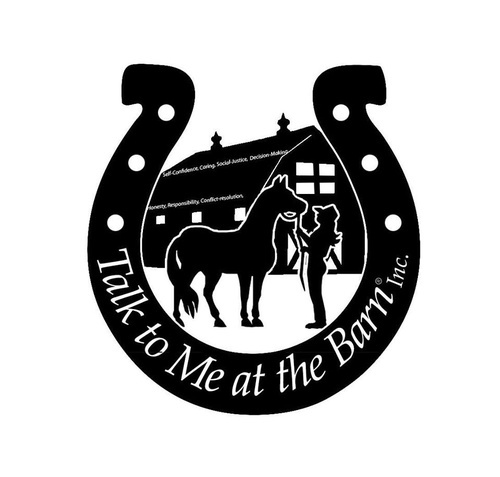 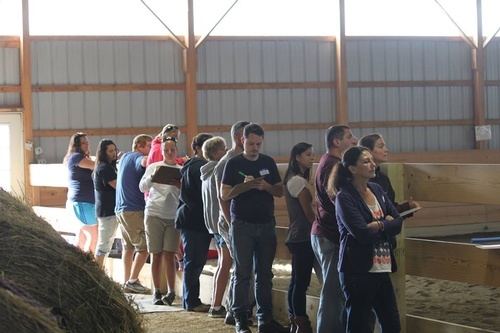 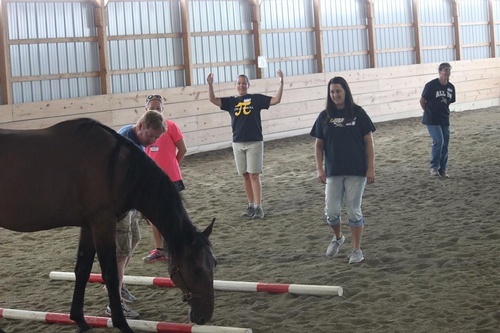 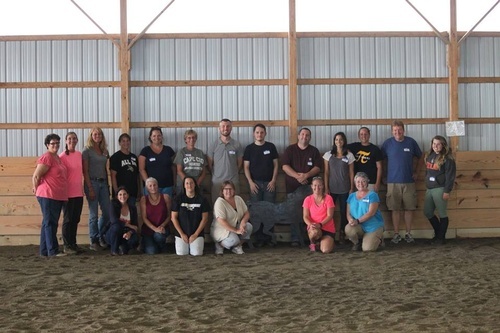 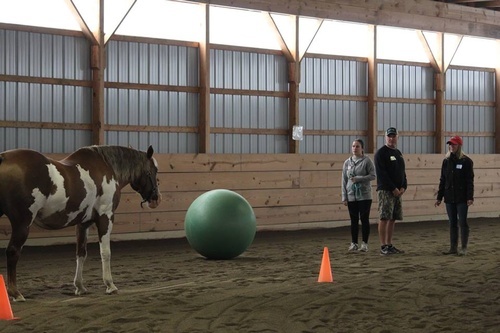 Whether you would like to learn to ride, have a ''problem'' horse you need help with, need training, boarding, or want to participate in one of our Equine Assisted Learning programs we can help. 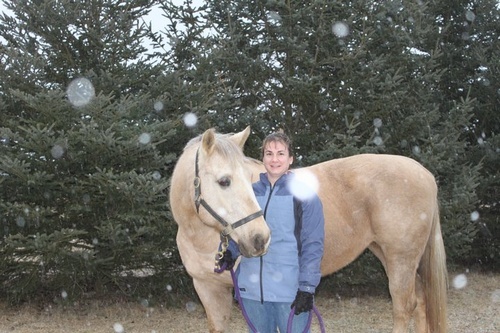 Palomino Acres Equine Services LLC was formed in 2004 with the goal of helping people and horses. 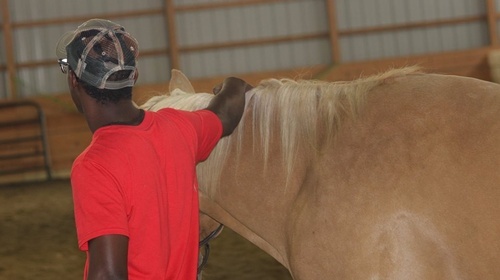 We offer a variety of services to do just that. 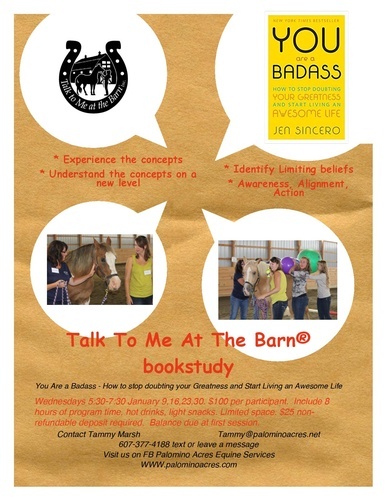 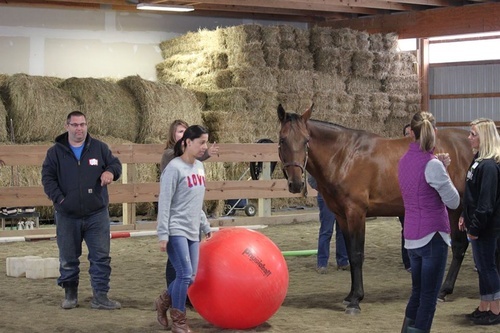 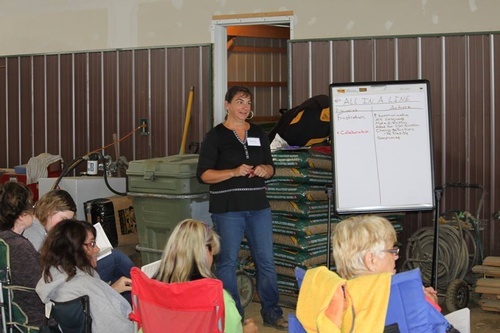 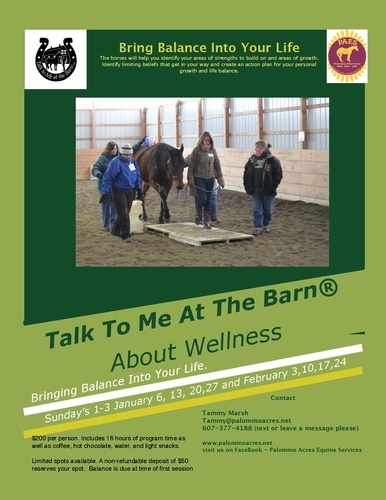 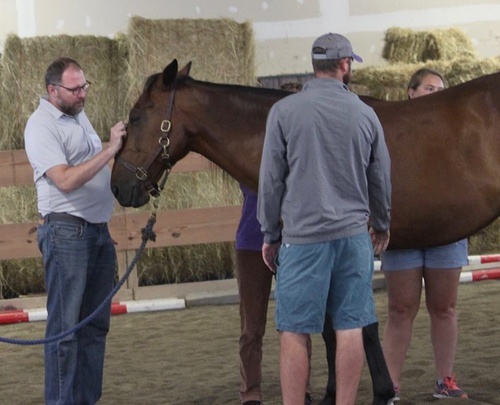 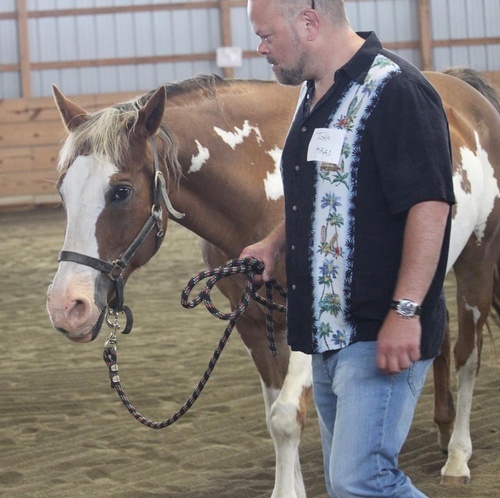 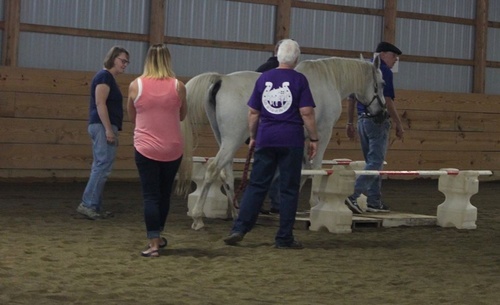 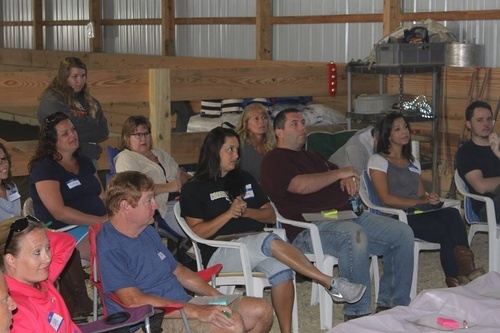 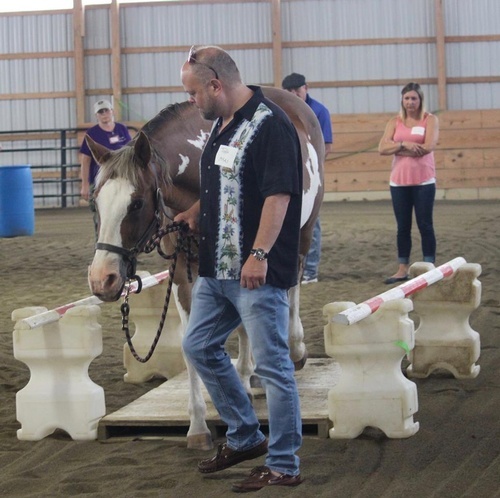 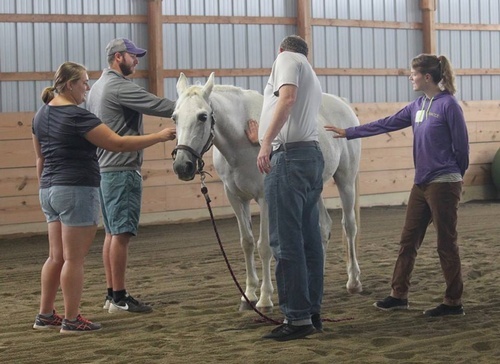 In addition to our Equine Assisted Learning workshops, our services include: riding lessons, training (specializing in ''difficult'' horses), round pen training, Agility training, Reiki, Red Light Therapy, Essential Oils, and host of The Whole Horse Whole Human Holistic Health Expo.